Have You Been Thinking About Getting Investing Help From a Robo-Advisor? Bonus content; Should I Sign Up for Betterment? Probably not. Your robo-advisor won’t be meeting you over coffee to discuss the latest stock market trends. If you love the personal touch dealing with an individual face-to-face brings, then a robo-advisor might not be for you. 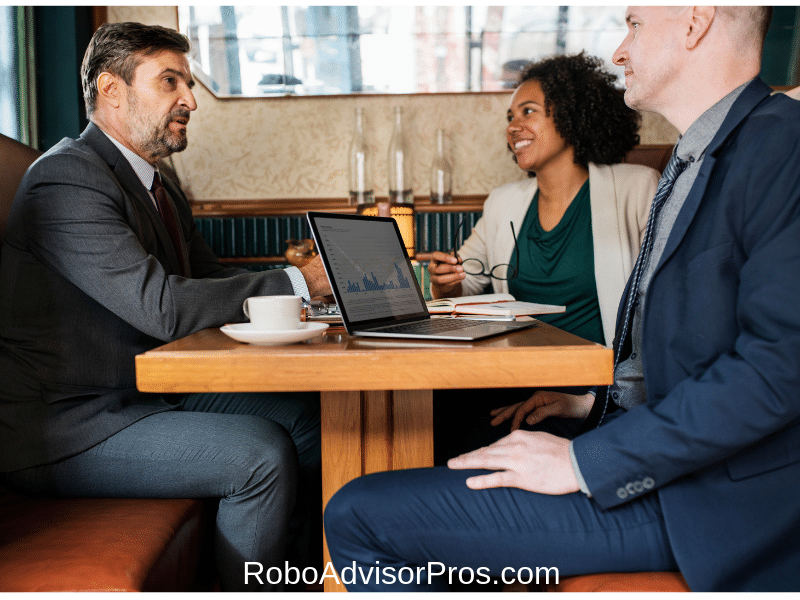 Although many robo-advisors offer access to financial advisors such as qplum, Vanguard Personal Advisor Services, Betterment, SigFig and Personal Capital, the meetings will be over video and not in person. That being said, people with busy lifestyles may benefit from the convenience an electronic advisor brings. You will be able to work with your robo-advisor outside of normal business hours, thus removing the need to put anything extra in your already busy schedule. Unfortunately, robo-advisors can only personalize so far – they do take your personal risk tolerance into consideration, but they cannot offer the same personalization that a human financial advisor can – in most cases. This might be a problem for individuals looking for extremely complicated, unique investments, but it should not scare off everyone: robo-advisors’ investment algorithms are just fine for most basic investments. And many robo-advisors, such as Zacks Advantage offer access to multiple asset classes and funds. 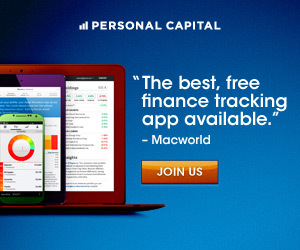 Whereas Personal Capital has a specialized approach as well as access to advisors for higher net worth investors. And for access to thousands of investments M1 Finance stands out as a superior robo-advisor plus DIY investment service. You sure should! Some robo advisors allow you to start investing with only $100 (Betterment), while others require somewhere between $1,000 and $5,000 (Financial Guard, SigFig, Wealthfront, Schwab Intelligent Portfolios)– still, you don’t need to drop a quick 50 grand to get started. And WiseBanyan allows you to start investing with just ten bucks and charges zero management fees. 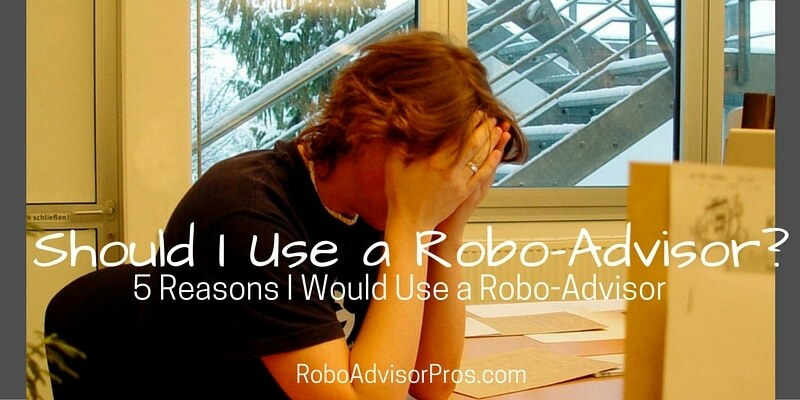 Should I use a robo-advisor if I need to be consoled when I lose money? Maybe. Many robo-advisors can’t offer the personal touch a physical advisor can, or make you feel better or remind you that the market fluctuates. You’ll need to reach out to someone else – a friend, financial planner, or family member – if you need someone to talk you through a financial loss. Yet, more and more robo-advisors are also adding access to human financial advisors. And Betterment even offers a texting option for their clients who want to “chat” with an advisor. The final verdict: I would use a robo-advisor! I like low-cost options. I don’t want to pay someone for his or her time if I can work with a cheaper alternative and potentially get the same results. I need flexibility. Robo-advisors offer you a chance to invest outside normal business hours. No more waiting for appointments! Efficiency is key for me. I don’t need small talk – I just want to make my investments. I don’t have a lot to invest up front. Robo-advisors eliminate the need to have thousands on hand. My needs are relatively simple. I don’t require extensive customization in order to build the portfolio I want. Next, visit the Robo-Advisor Selection Wizard to help you choose the best robo-advisor, for you. Of course my investing needs and decisions may be very different than your own. As with all investment decisions, you need to carefully weigh the pros and cons for yourself. Since making money through your investments isn’t guaranteed, it’s always good to decide what risks you are willing and able to take, and what options give you the best chance at success. If you’re thinking about using a robo-advisor, you may want to sign up for low-fee, low-minimum Betterment.